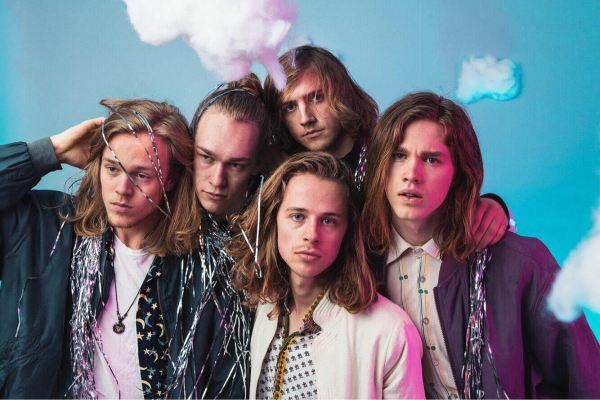 Norwegian five-piece Iffy Orbit channel Tame Impala vibes in new single, ‘Not Good Enough’, in which Iffy Orbit contemplate the pressure of possible failure. Like with their former releases, ‘Not Good Enough’ combines psychedelic pop sensibilities with groovy vocals and funky basslines. The single is out now via Toothfairy and features on their ‘Slow Times’ album. High school, ticked off the list. University, missed off the list. 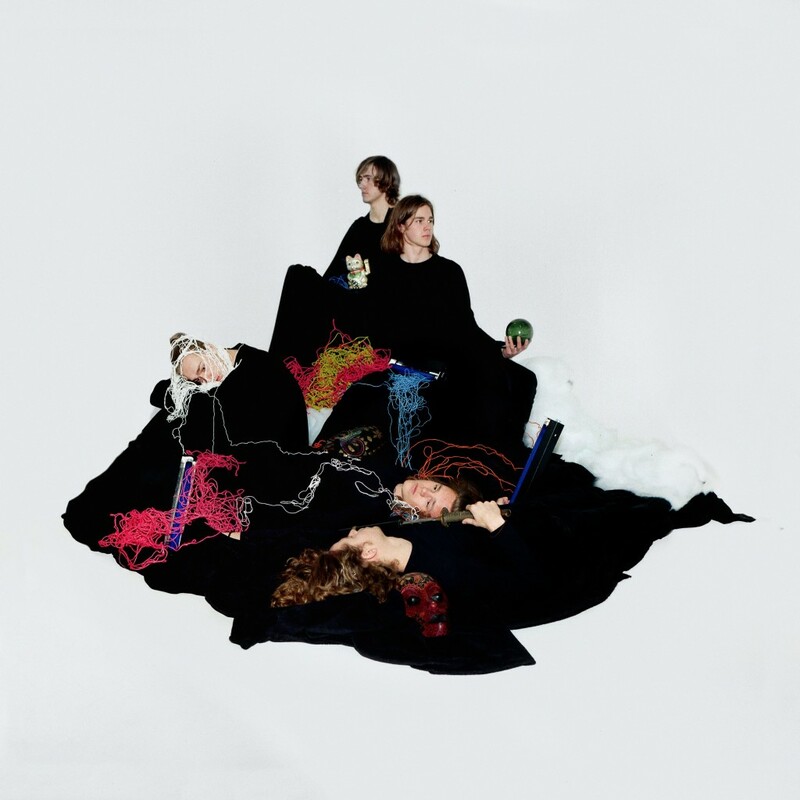 Meet Iffy Orbit, a Sandvika born five-piece who love to write music. Upon listen to ‘Slow Times’, we are confronted with upfront lyrics about growing up, amidst a fog of carefully crafted, trickling synths and a nonchalant bouncy groove. It’s out now via Toothfairy, and expect a 10 track album in the summer.